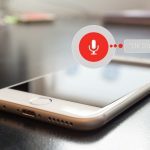 With new year on the horizon, it cannot be a better time than this to boost your online presence. You can start with giving your portfolio website a brand new look (I just did!) or create one if you don’t have a portfolio website already. 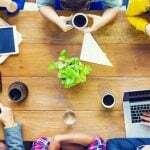 Find a collection of best premium portfolio WordPress themes in this post suitable for displaying work of professionals like developers, designers & photographers. One thing that I have learnt and would advise is that when it comes to your personal branding, which you are doing through your portfolio website, you should not take any chances by using a free theme. Free themes often do not come with customization options that you may want or technical support that you may need to set up the theme as per your liking. 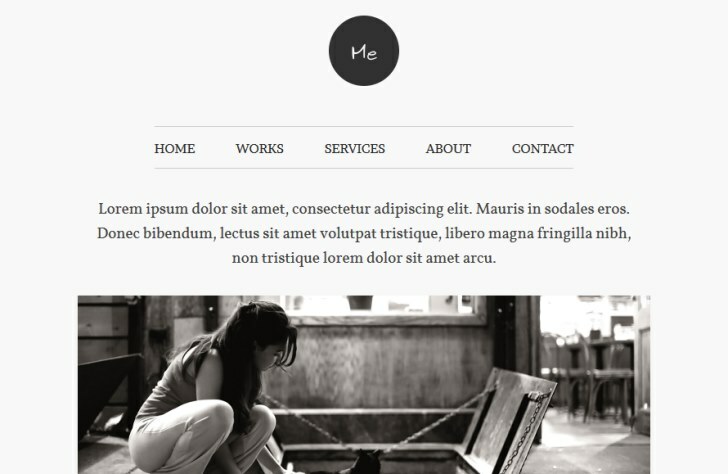 This is the reason I went hunting for premium portfolio WordPress themes when I wanted to give my own portfolio a new look and in this post I will be sharing with you the best of the bunch that I could find. 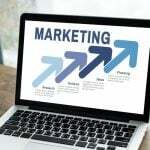 Since blogging about your area of expertise is great for building your personal brand, connecting with like minded people and encouraging repeated visits to your portfolio, I have picked up portfolio themes that are WordPress based and are great for blogging too. Aware is an interactive portfolio theme perfect for freelancers, web designers and photographers alike. This theme comes with 5 custom widgets, top panel drawer and one-click shortcodes. 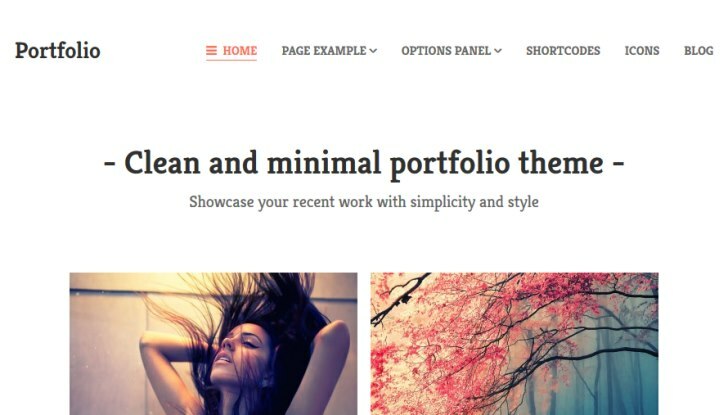 Me is an elegant one page portfolio theme built with user experience in mind. 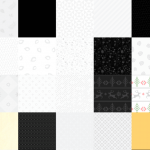 Its minimal style, retina ready graphics and background patterns are perfect to showcase your work in style. 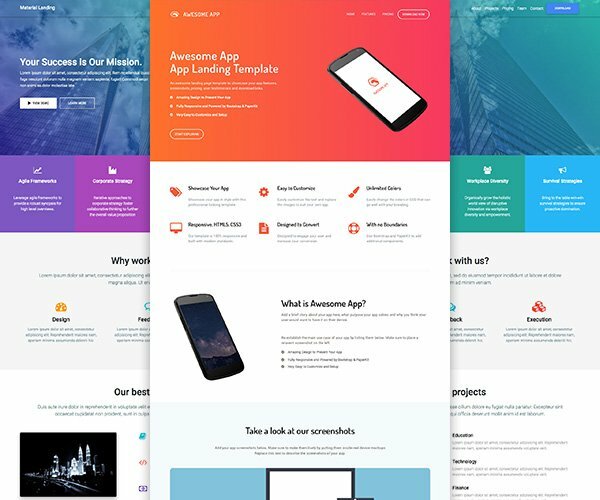 Acid combines metro style and one page designs in its unique one-page horizontal layout to showcase your portfolio. 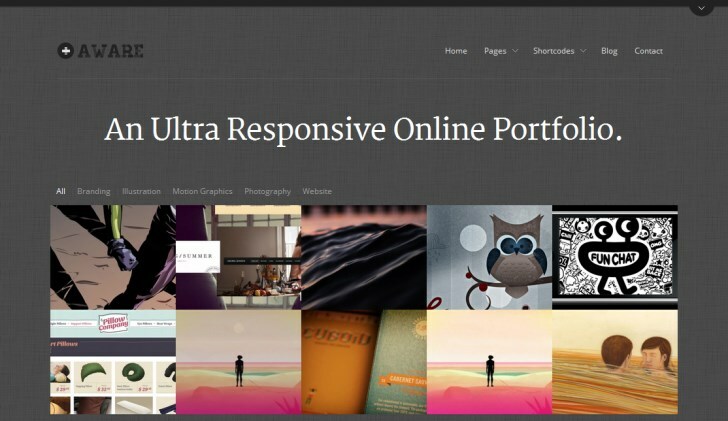 It features unlimited color options, mini parallax, unlimited scroll and is fully responsive. 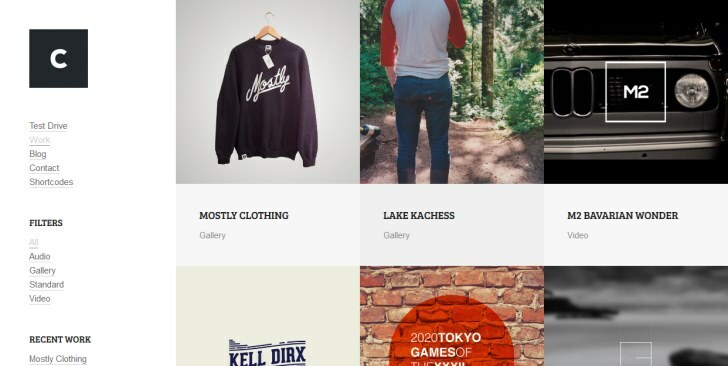 Bookcase is a responsive portfolio theme with grid based layout. 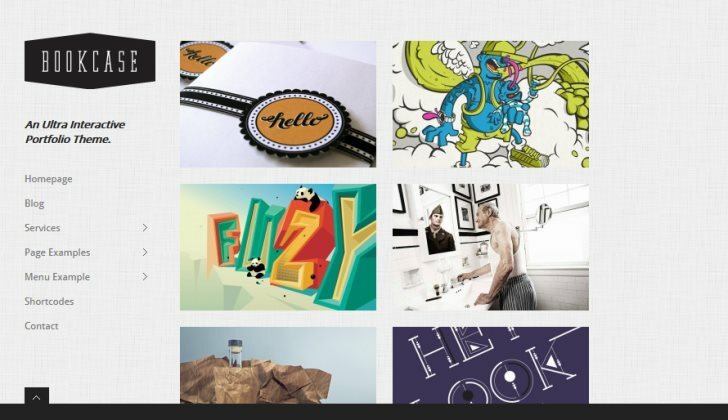 Its interactive user interface delightfully enhances your portfolio pieces. Other features include support for 70+ Google fonts, 5 featured section textures, custom widgets and unbranded theme options panel. Crush is a super customizable, responsive and robust WordPress theme for freelancers, bloggers and creative agencies. It comes with WordPress Live theme customizer that updates in real time with plenty of options that you can try out and work on the look of your theme. More features are – retina ready theme, fluid and fixed width layout, built in Google fonts and unlimited Portfolio pages. Konzept comes with extensive control options, responsive behavior, full screen experience and clutter-free approach to put your work in focus. Features include HTML5 video slides, built in Dribble feed and portfolio display with category filter. 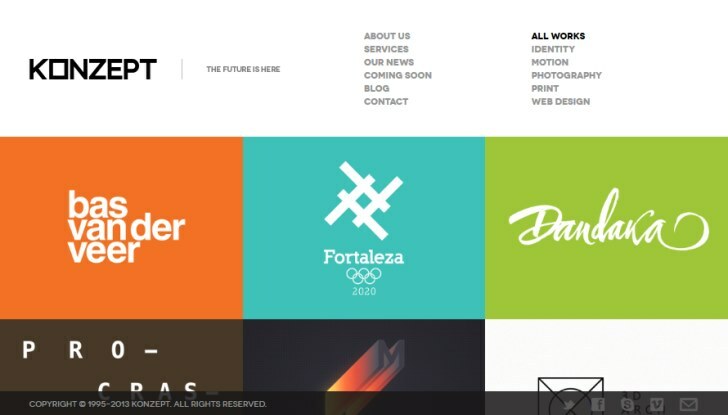 Kosmo is a responsive portfolio WordPress theme for designers, agencies or bloggers. 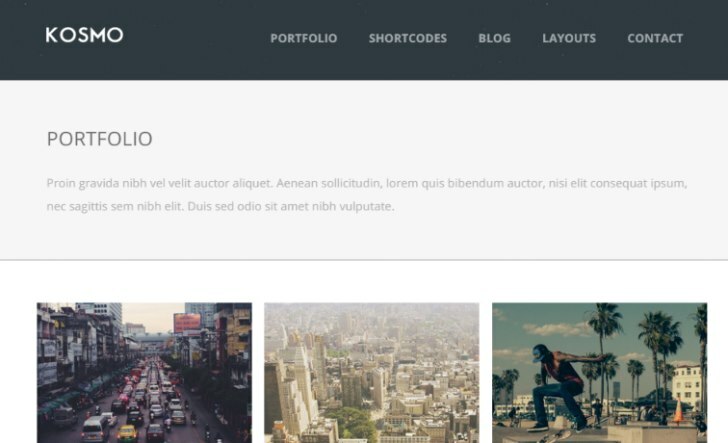 You can choose from 3 different portfolio types – slider, static images or video. It features powerful shortcodes and search engine optimized (SEO) framework. Portfolio is a clean and minimal grid based portfolio WordPress theme designed to help you display your works in style. It has a fully responsive layout, user-friendly interface, huge library of custom widgets and all the features you’ll need to showcase your work. 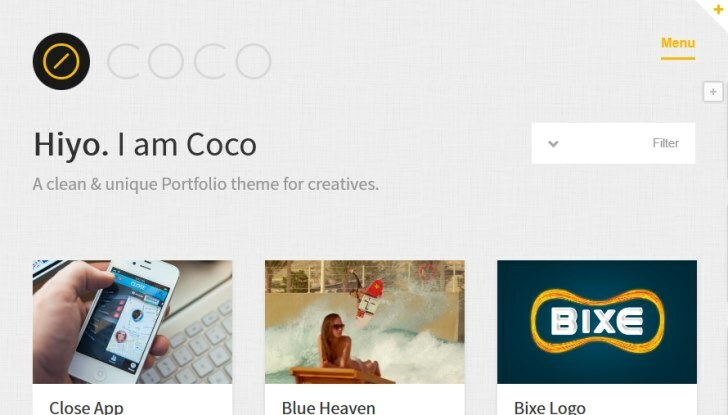 Coco is a responsive, retina-ready portfolio theme with an option to choose from light and dark styles. 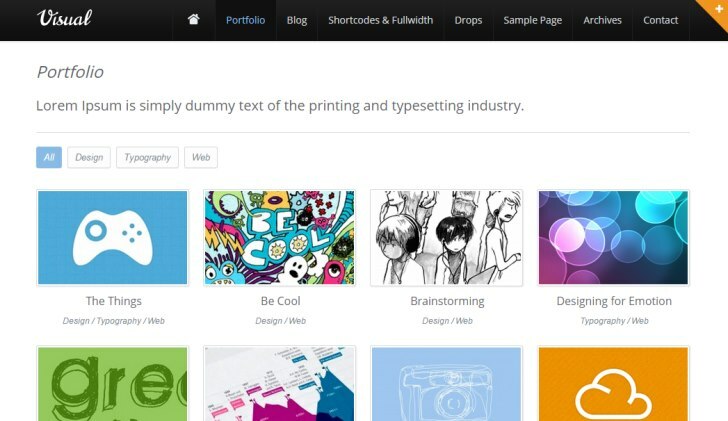 It supports portfolio, gallery and slider custom post types, YouTube, Vimeo videos and Google fonts. 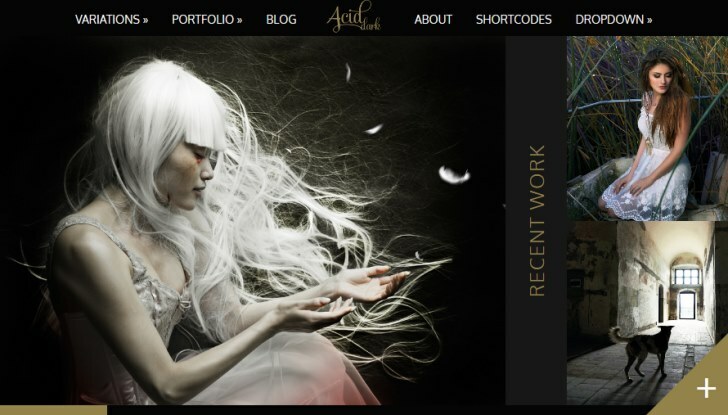 Visual is a WordPress portfolio theme suited for creative professionals such as graphic designers, web designer, artists, illustrators and photographers. It comes with filterable portfolio gallery with lightbox and blog section. Other features are – homepage slider (16 effects), shortcode support and integration of latest tweets. Whether you are a designer, developer, writer, or any other type of creative, you need to have a good portfolio website. Your portfolio is your personal brand, no one is going to know about your brand unless you get it out there. And a good portfolio theme can help you stand out from others. 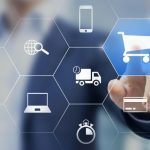 You can use above WordPress themes for this or get inspiration from them and design your own website. Please note that these premium themes contain our affiliate links. Recently, I also got a new design for my personal website monikaratan.in. It has been designed and developed by Kanishk, one of the authors and the founder of Super Dev Resources. 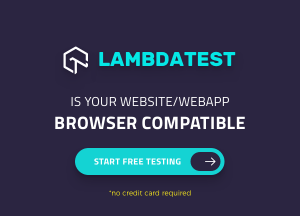 The site is built with Jekyll, a popular static site generator. Have a happy time designing your Portfolio website! It is very important for the popularity of our website that we should choose a perfect theme. you have provided here very useful WordPress themes for photographers to grow their business. I am also in photography profession and will definitely try Acid in for my website.